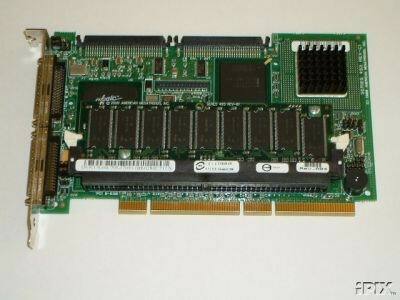 Micron 128MB Memory made for DELL. Industry-standard 128mb 168-pin DIMM. 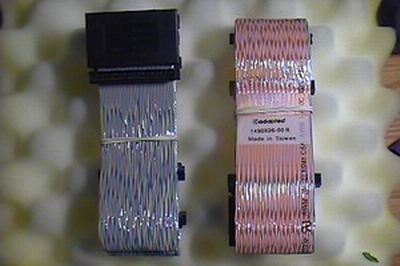 16Mx72= 128 mb,EDO 50ns 3.3v unbuffered. Micron p/n MT18LD1672AG-5 x ( 128 MB, edo, ecc, 16Mx72, 3.3 Volt, Un-Buffered, 168 pin DIMM, 50ns, 9 chips on each side) Will work in HP NetServer LD Pro, LH Pro, LH II, Compaq ProLiant 800 (PPro), 800R, Workstation 5000, 5100, 6000 and other machines. 50ns. 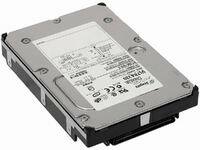 Also works in many SCSI Raid Controllers, such as PowerEdge PERC 2 RAID controller PERC 2/QC or Adaptec AAC-364. The Dell� PowerEdge� Expandable RAID Controller 2/Dual Channel (PERC 2/DC) RAID controller is a high performance intelligent Peripheral Component Interconnect (PCI)-to-Small Computer System Interface (SCSI) host adapter with RAID control capabilities. The PERC 2/DC provides reliability, high performance, and fault-tolerant disk subsystem management. PERC 2/DC is an ideal RAID solution for the internal strorage of Dell's workgroup, departmental, and enterprise systems. P/N: 66JVW, 44TXF, 879CT. The eXtremeRAID 1100 offers uncompro-mising fault tolerance, data availability, superior configuration, and management flexibility. It offers a high level of RAID performance 24 hours a day, 7 days a week. 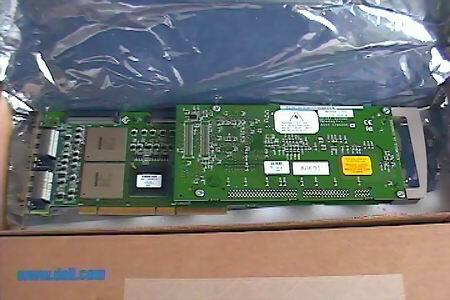 This is the 3 EXTERNAL /2 INTERNAL CHANNEL version with 64MB BDIMM.